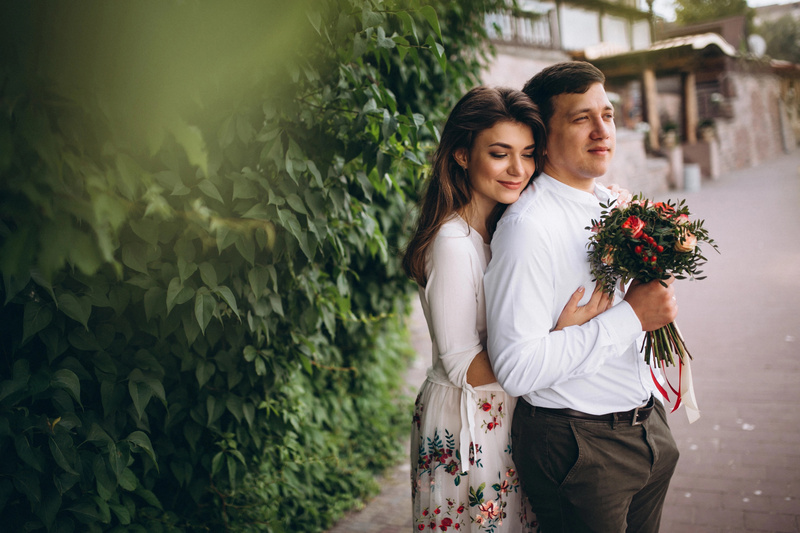 With the pressures of child-rearing, working, doing household chores, dealing with financial issues and going through other daily stresses, it can be easy to forget that your partner wants you to support him emotionally. This kind of support comes in a variety of shapes and sizes, but a happy, strong relationship can't exist without it. Learning how to support each other up in the good times and bad is very important for both partners. In this article, we would like to show you ten ways to foster emotional support in your relationship. 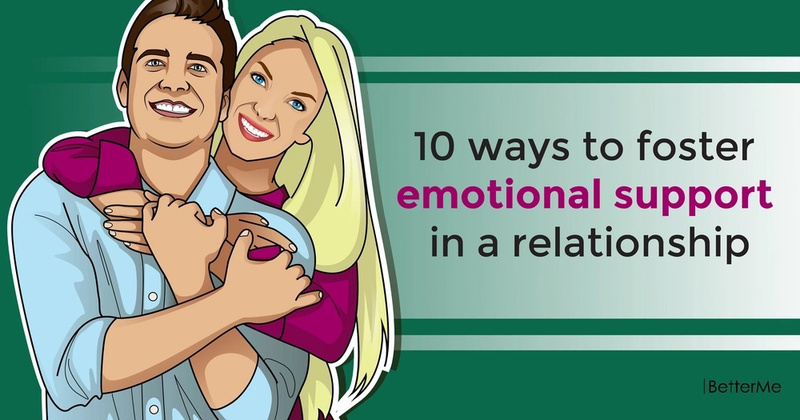 By using these tips, you will be able to strengthen your connection and build a perfect relationship. Are you interested? Scroll down to read this article right now. A gentle touch can express a lot more love and affection than words. Touch your partner often and in whatever way your heart wants. Let your partner have the private space to cope with his feelings, if he needs it. In order to keep the spark alive in your relationship, don’t forget to surprise each other with little gifts. It is okay, if you and your partner have different opinions as long as you express it kindly. Don’t fight, don’t criticize and don’t judge each other. If you want to support your partner, say something nice about him in the presence of his friends or associates. READ MORE: How did women stay slim without exercises in the 1930s? Even if you're angry with your partner, don't ignore him. There are many ways to express your feelings, but hearing the phrase “I love you” will make your partner feel happy. The best way to avoid misunderstandings is to listen to each other. In you want to make your relationship work, watch your tone of voice. Make sure it's gentle, sweet and loving. If your partner is going through a hard time, let him know that he can always count on you. Having your significant one by your side when things are thorny is priceless.